UKRifter.com is pleased to introduce an exciting new tabletop game confirmed for the HTC Vive. 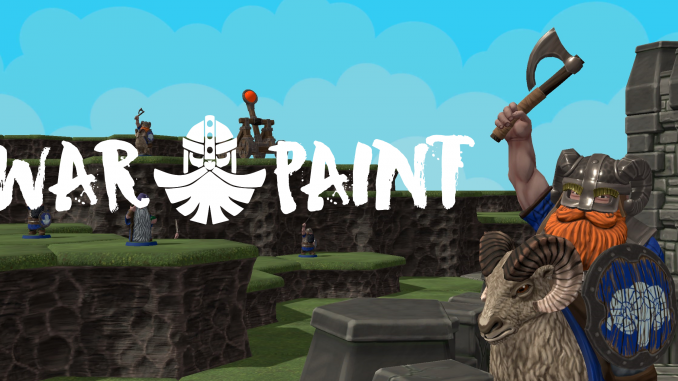 Warpaint is a turn based strategy where you command an army of dwarves and launch catapults. Strike fear into your opponent with your customized, painted army. Victory is won through superior tactical positioning and siege dexterity. Climb the rankings and brag about your battle born brains. The game is easy to learn, quick to play, and maintains tension at a relaxed pace. 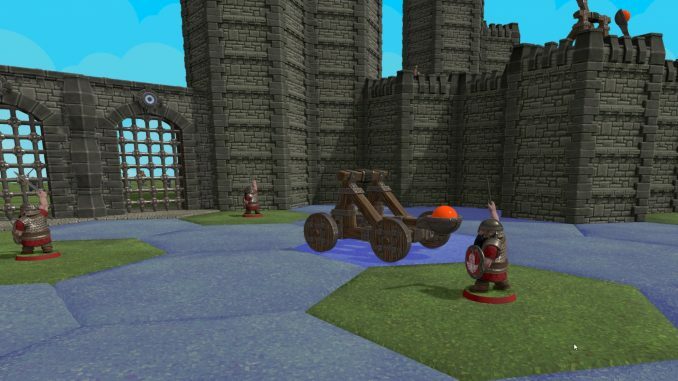 Your dwarves attack and capture pieces similar to hexagonal chess. Use catapults to assault castle walls and break open gates. The game is designed to be a fresh approach to classic tabletop war games such as Chess, Warhammer, and Siege. Do away with the rule-books, manuals, and tedium of dice rolling, play Warpaint! Other features include ranked matchmaking, army painting, and VR support. Army Painter: you can paint your models in full detail and then field them on the battlefield! Cross platform multiplayer: Mac, PC, and VR can all play in the same game. Developer: Ladder, Based in Vancouver, Canada. Independent, first title. 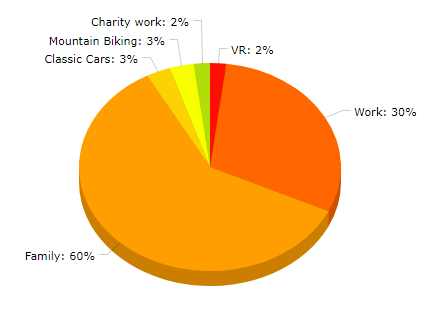 ESRB: N / A, but suitable for children 10+. Light cartoon violence. No suggestive themes, no blood, no gore, no alcohol, no drugs, no coarse language.